Tastefully decorated two-bedroom Cedar Reef Villa comes fully furnished. Rear deck extends out enabling a great ocean view and wonderful sea breezes. Smooth ceilings on lower level, HVAC replaced in 2016, new stove and dishwasher. Recently returned to rental program with Natural Retreats. 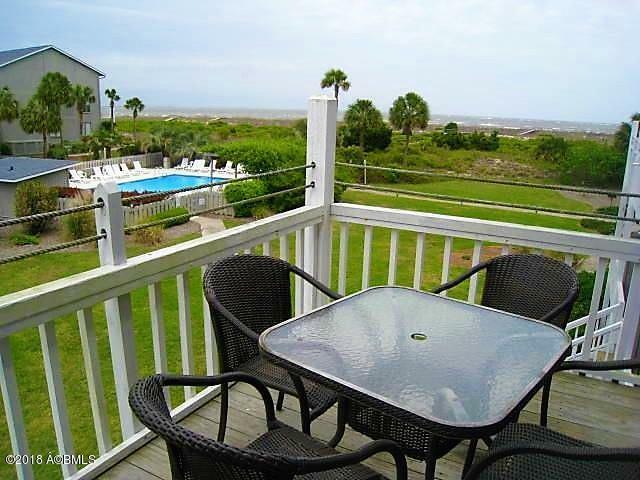 Enjoy private condo pool along with Harbor amenities such as tennis, fitness rooms, community pool, community garden, fishing and pristine beach.